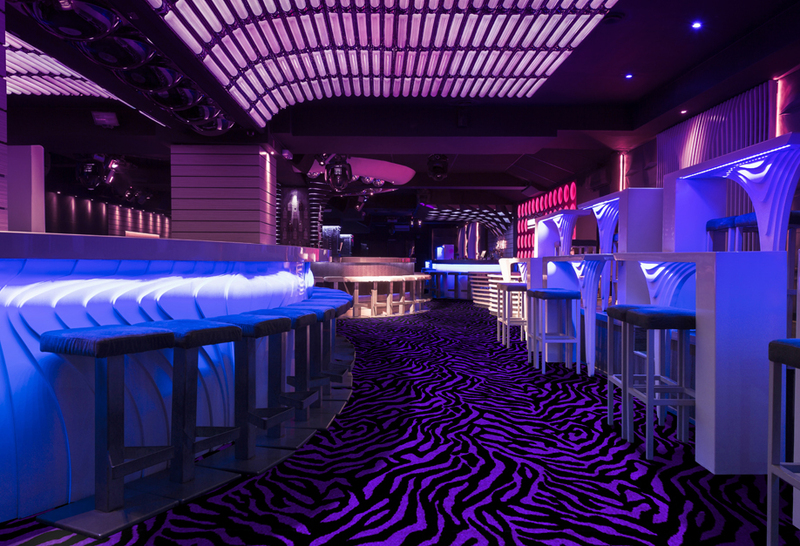 Neon Lights™ is an industry-first collection of fluorescent broadloom carpet designed for commercial amusement facilities and family entertainment centers equipped with black lights. 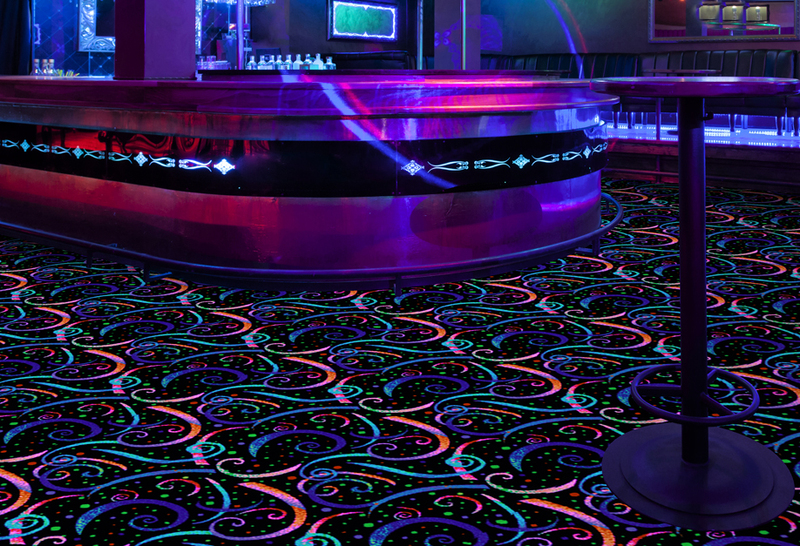 These designs combine stunning colors and exceptional durability to create one of the most innovative and unique floor coverings available. 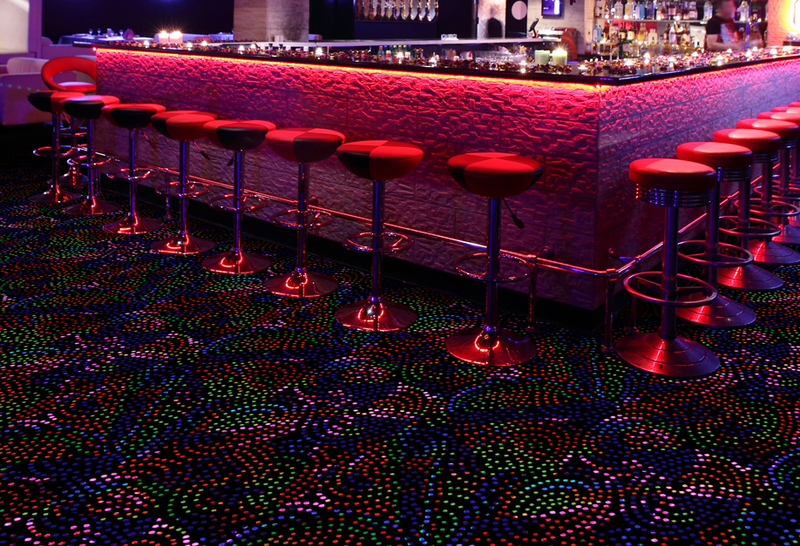 Manufactured with only the highest quality raw materials, Joy Carpets continues its legacy of excellence with Neon Lights™. Able to withstand the most demanding commercial environments, these carpets resist soil, stains, are easily cleaned, and are backed by comprehensive wear warranties for peace of mind. With over 30 styles in stock, Joy Carpets boasts the best selection and service of fluorescent dyed carpet in the industry. We have no minimum order requirements, and all products ship in 48 hours or less. When it comes to creative and eye-catching interiors, look to Joy Carpets to satisfy your needs. 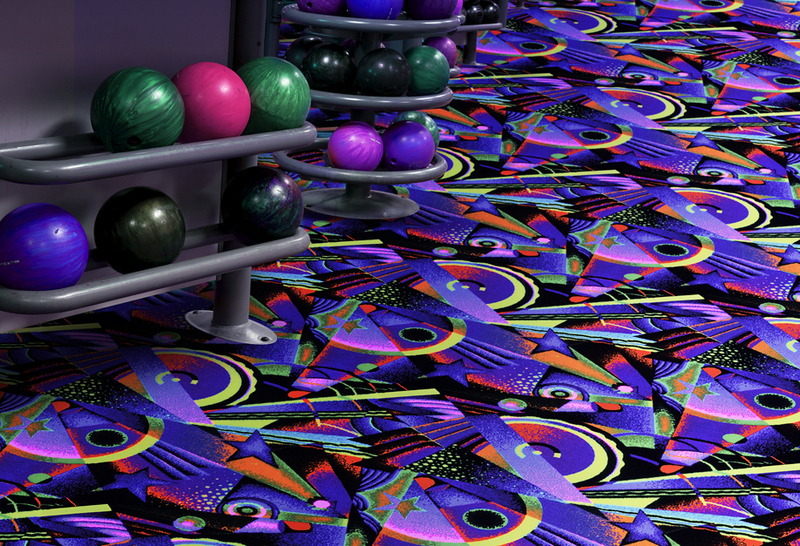 Remember, fun never goes out of style, so choose Joy Carpets for the fastest way to a fantastic floor!